Meanwhile, Muriel’s ugly-tree project has also inspired her friends. Sienna Moreno is trying to bring out the best in the grouchy man next door, who hates noise, hates kids and hates his new neighbors. And while Olivia Claussen would love to send her obnoxious new daughter-in-law packing, she’s adjusting her attitude and trying to discover what her son sees in the girl. If these women can learn to see the beauty in the “ugly trees” in their lives, perhaps this might turn out to be the happiest holiday yet. 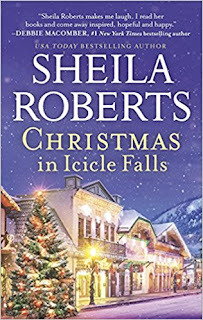 I am sad that this is the last book in this series and I will no longer be able to visit Icicle Falls. 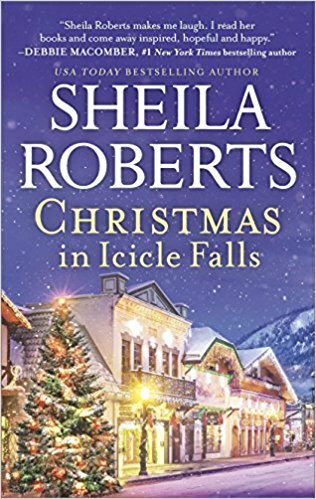 Once again the author takes us to the magical town of Icicle Falls to catch up with our friends we have all come to love. This time we get to follow along with Muriel as she struggles with jealousy. 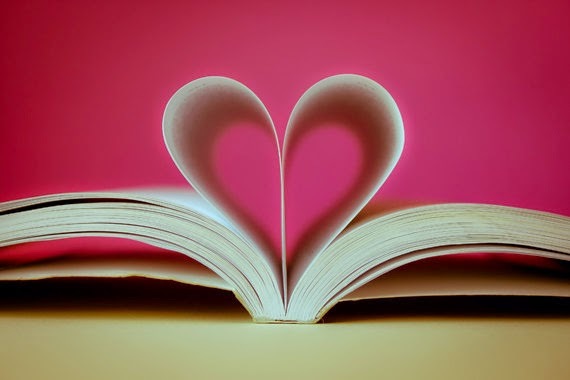 Since she is the one who has written the self help books that all the ladies enjoy reading it was hard to imagine her struggling with this issue but at the same time to see that not all are perfect. I liked the idea behind the ugly tree as we all have an ugly tree in our lives and should figure out a way to make it beautiful. Then we go to me Sienna and her little boy. What a nice woman who just deserves to be happy. If was fun watching her become a part of the town and the way she handled Mr. Cratchett and how he changed because of it. We also watched as Olivia tried to welcome a new daughter in law that she was not too happy about. I like Olivia and would have felt the same as she did about her daughter in law. What a character she was but in the end I really liked her and felt bad for her. I have loved this author's writing style are her books just flow and the story jumps off the pages. It is a can't put down book for me. This has been one of my favorite series and a go to author for me, luckily she will be giving us a new series next year. I am looking forward to seeing what she has in store for us readers. Sheila Roberts lives on a lake in the Pacific Northwest. Her novels have been published in several languages. Her book, Angel Lane, was an Amazon Top Ten Romance pick for 2009. Her holiday perennial, On Strike for Christmas, was made into a movie for the Lifetime Movie Network and her novel, The Nine Lives of Christmas, was made into a movie for Hallmark . You can visit Sheila on Twitter and Facebook or at her website (http://www.sheilasplace.com).